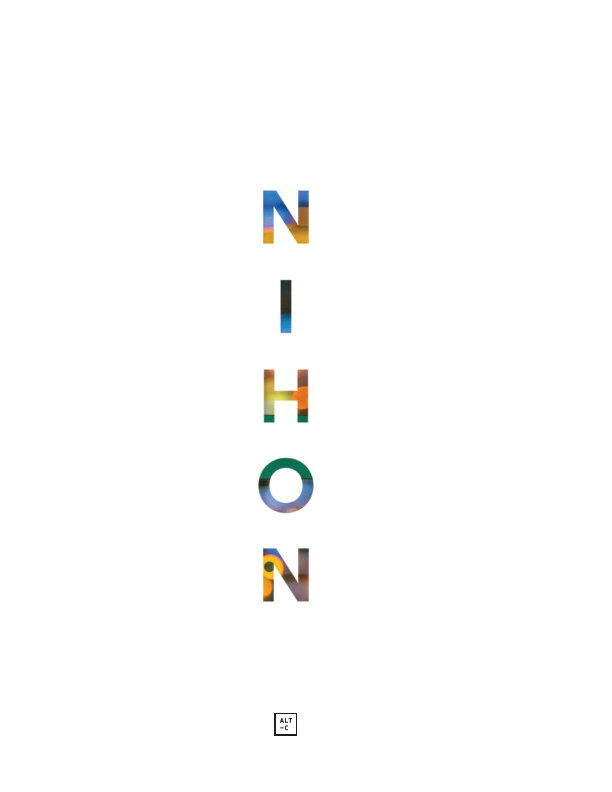 NIHON is a personal work of mine that explores my photographic perspective on Japan. It’s my closest attempt at expressing to others what I experience as a foreigner traveling through its many levels of stimulus. ALT-C is a creative agency founded by Ash Thorp.